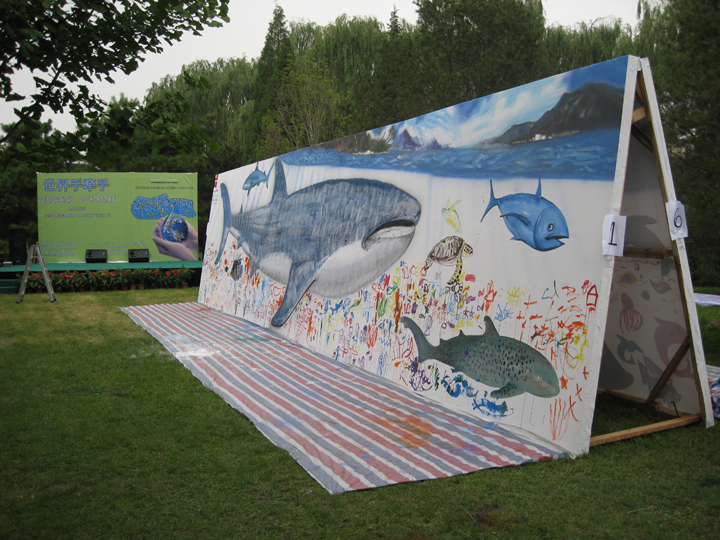 At Feldman Sales & Marketing, we worked together with internationally renowned artist Wyland to organize the Hands Across the Ocean Project in China. For this project Wyland brought together children to paint projects, teach art lessons, and speak about ocean conservation efforts. We coordinated the entire event, made sure the logistics went smoothly, and made this a massive success.